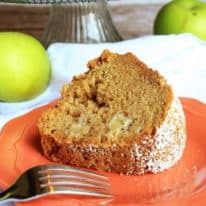 This Cake Mix Caramel Apple Cake uses a box of yellow cake mix, instant white chocolate pudding, apples, and applesauce with a caramel drizzle. 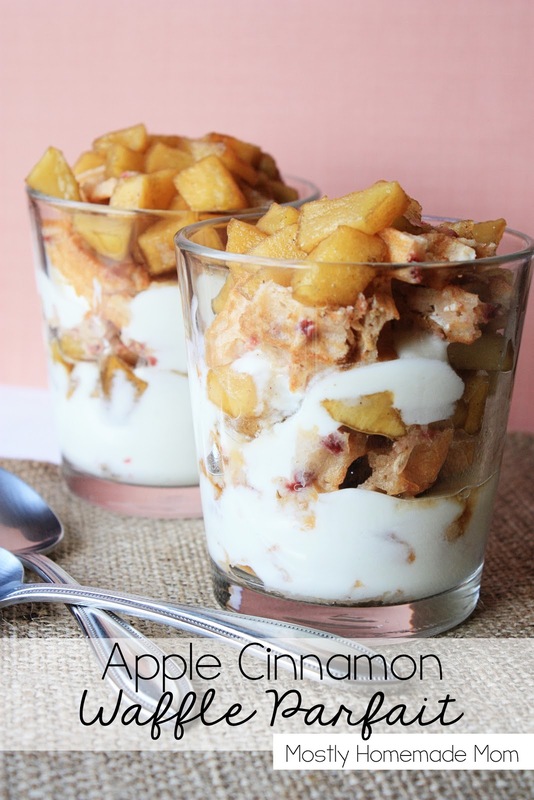 The perfect, easy way to enjoy caramel apples! Yum, does that look awesome or what? 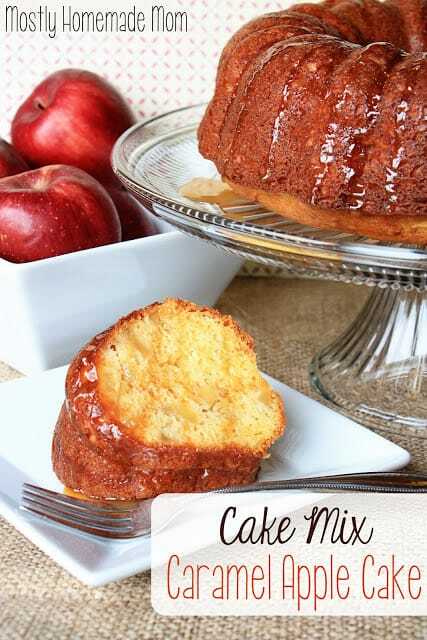 Cake Mix Caramel Apple Cake with a nice cup of coffee, perfection I tell you. There are a million and one ways to use a cake mix to make a great dessert, and I’m bringing you one of my absolute favorites – Cake Mix Caramel Apple Cake! Plus, typical caramel apples are so messy and sticky, especially when you get kids in on the fun. 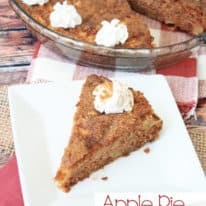 You seriously can’t go wrong with this cake, the apples and caramel combined with the instant pudding mix make it super moist and absolutely delicious. Take it over the top and serve it with some vanilla bean ice cream. Yes! 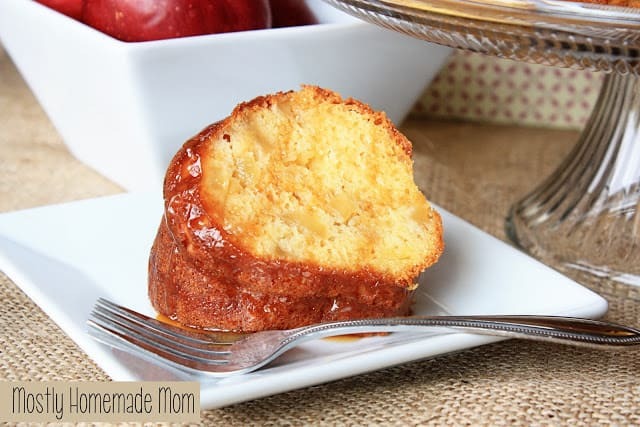 A simple Bundt cake recipe using yellow cake mix, instant pudding, apples, and caramel topping. In a large bowl, combine dry cake mix and dry pudding mix. Add water, beaten eggs, and applesauce, Beat with an electric hand mixer until well combined, about 2 minutes. Gently stir in chopped apples. Pour into a Bundt pan sprayed with non stick spray. Bake at 350 degrees for 55 – 60 minutes. Remove from oven and cool completely. Invert onto a cake plate and drizzle caramel ice cream topping over cake before serving. 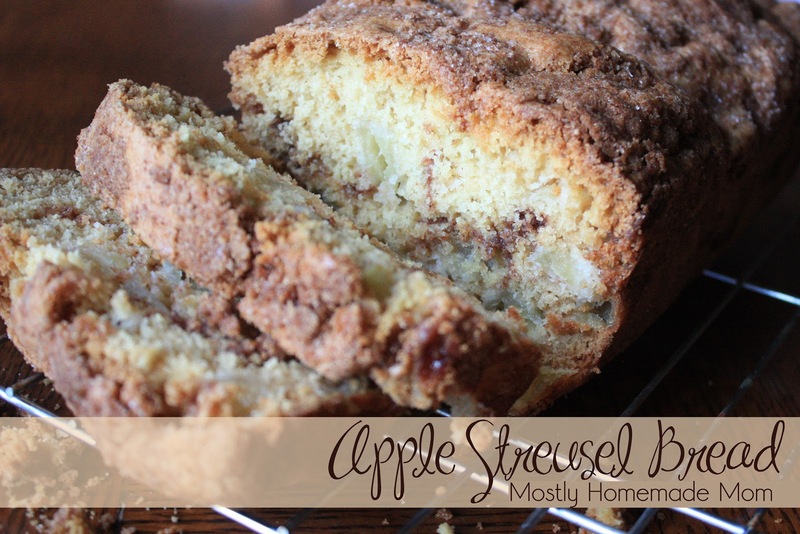 Oh my word, you simply have to try this cake. It’s too good not to! 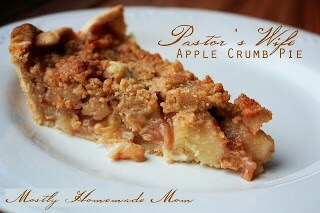 Don’t miss another Mostly Homemade Mom recipe! Click here to have recipes delivered by email. This looks so good! Will you please stop by my Wonderful Wednesday blog hop this week and add it as a link? I achievement you get entry to consistently quickly. Mmm, I'd take a piece for breakfast! 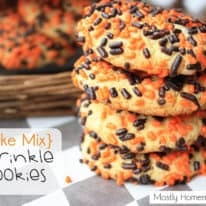 I'd love for you to come share it at the link party I am cohosting right now! Hi Sarah! I used Gala because that's what's been on sale around here lately. Enjoy! Doesn't that just look lovely! I'll have to hop over to see the recipe. Guy Gavriel Kay , pentru că el compune povești încântătoare care ating inima mea și vreau să fiu el când voi fi mare . de sensibil la atingere .